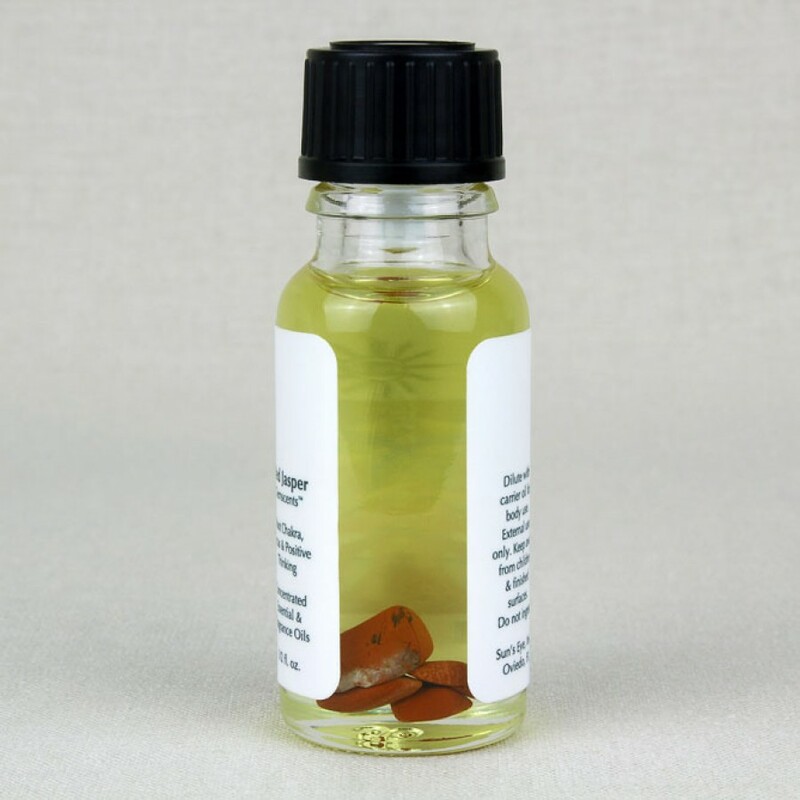 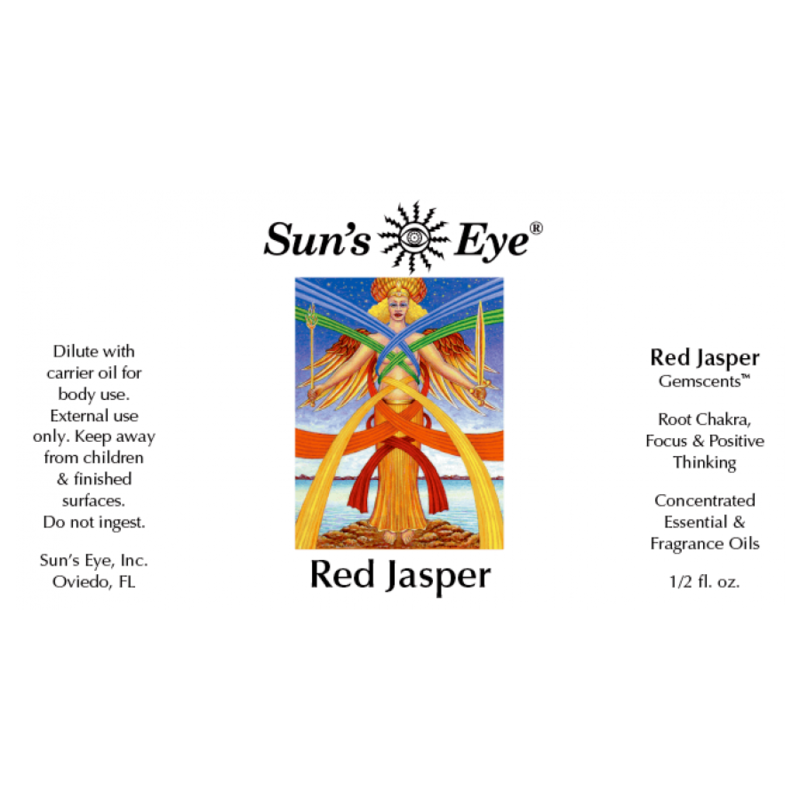 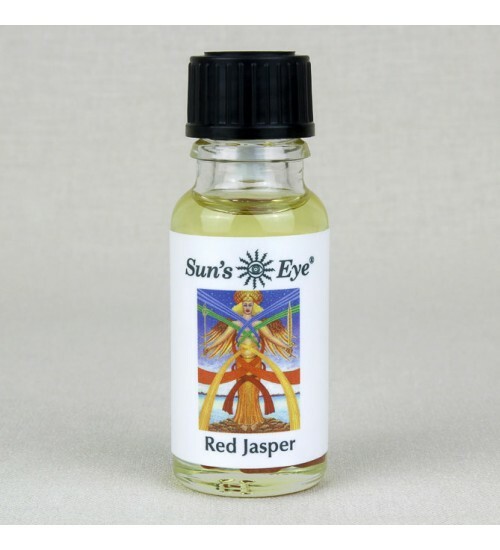 Red Jasper Oil, featuring Red Jasper Chips with a floral top note in base of Magnolia, is formulated to encourage focus and positive thinking. 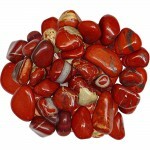 Item Number: SE-REJ | Approximate Size (Inches): 0.50 wide x 0.50 deep x 2.00 high | Approximate Shipping Weight: 0.50 lbs. 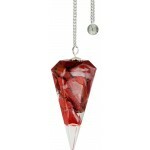 Orgonite pendulums clear the aura of harmful energies and awakens our inbor..
Red Jasper connects you deeply to the vibrations of the earth to ground a..